Actor James Caan, best known for his role as tough guy Santino “Sonny” Corleone in “The Godfather,” on Thursday toured Jewish settlements in the West Bank and urged Israel not to return to its pre-1967 lines. “The European and American demands to return to the 1967 borders — aren’t sensible, and I object strongly to those demands,” he said. Caan was in Israel as a guest of the Albert Einstein Foundation and Hebrew University of Jerusalem. His visit over the Green Line began at the statue commemorating the three teens kidnapped and killed in June 2014 — Naftali Fraenkel, Gilad Shaer, and Eyal Yifrach — in the Gush Etzion bloc. 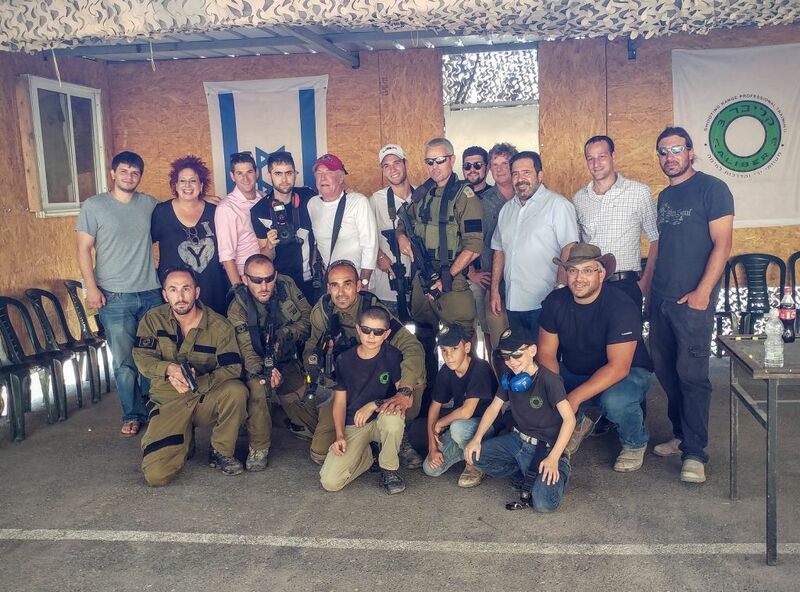 Caan and his entourage did some shooting practice at a combat training site in Gush Etzion that is used by IDF special forces and by foreign and international armed forces visiting Israel for special training. The actor spent part of his first day in Israel at the Western Wall, with his son, Jimmy Caan, where they put on phylacteries, prayed and sang. 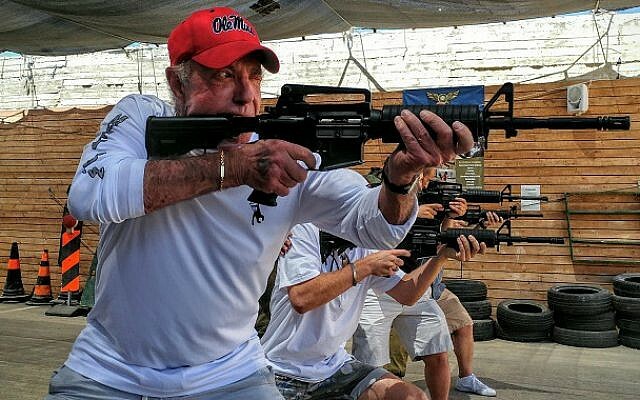 Caan said it was an experience of a lifetime, and that he and his son would return to visit the country soon. Caan’s trip was also sponsored by the Ministry of Tourism and the Jerusalem Development Authority.